Lake Bunyonyi the “Switzerland of Africa” Lake Mburo National Park home of the giant Eland and rare shoe bill stork, a city tour of Kampala for an emersion into the city life of Uganda and its cuisine. 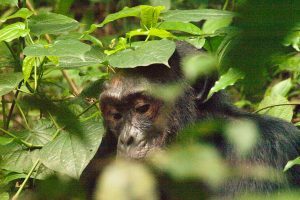 Begin this Uganda safari with a drive southwest of the country to the Switzerland of Africa, after breakfast heading to Lake Bunyonyi close to Rwanda’s border at an elevation of about 6,437 above sea level. 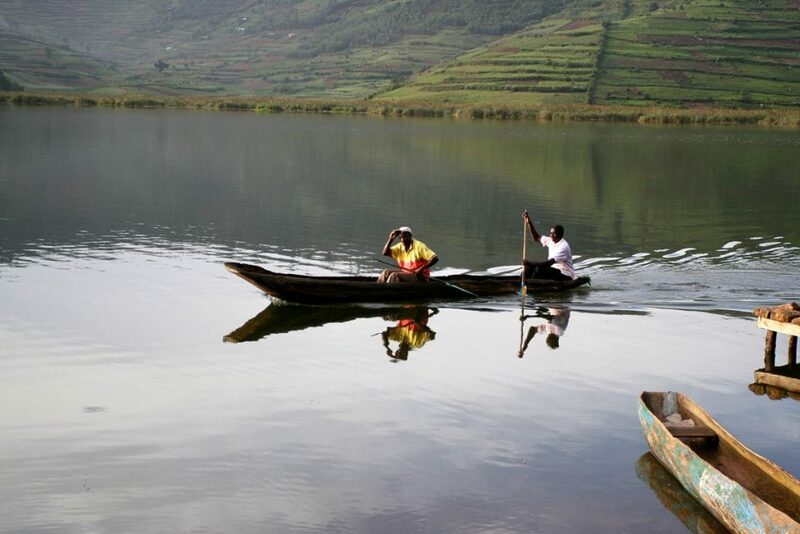 Lake Bunyonyi boasts of 29 Islands among which are: Bushara, Akampene or “Punishment” Island, Bwama and Kyahugye Island which is about 30 ha in size. Kyahugye Island is surrounded by reeds, papyrus and several tree species. 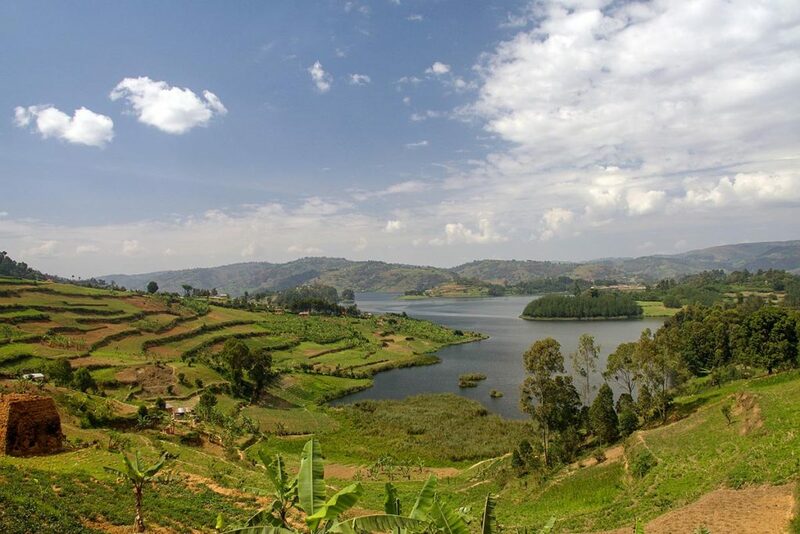 Lake Bunyonyi is prominent for its beauty and many small birds from which it gets its name and is the deepest lake in Africa. Today we arrive Lake Bunyonyi in the early evening and check in for dinner and overnight at Birdnest. After a relaxed breakfast go out on a boat cruise to visit Akampena Island also known as Punishment Island where the Bakiga people took and left unmarried pregnant girls to starve to death or drown in the attempt of swimming to the mainland. This cruel style of punishment was meant to set a precedent for the rest, of the girls to remain virgins till they were properly married off. The men who could not afford bride price often went to Punishment Island to find a free bride which was the only chance for the girls to remain alive. This ruthless practice was later abandoned in the first half of the 20th century but the stories continue to be told. Today we return to have dinner and overnight at Birdnest. After breakfast transfer to Lake Mburo National Park, Uganda’s smallest national park and home to the giant eland, leopard, hyena, zebra, hippopotamus, the recently introduced Rothschild giraffe, and plenty of unique bird species including the mysterious shoe bill and more. Right after breakfast we set off for today’s morning activity which brings you closer to the wild on a refreshing walk through the park accompanied by an armed park ranger. On return from the walk we continue on the drive to Kampala with a stop at the equator to have a look at souvenirs before proceeding to Kampala. On arrival check in at our overnight hotel and freshen up to move out for dinner and a memorable performance of Uganda’s cultural music and dance. Note that this experience is only possible on some days of the week. Dinner and overnight Kabila Club. Meal plan: breakfast, lunch, dinner. A tour of Kampala city is our last activity on your Uganda safari. Right after a delightful breakfast we set off to see Kampala’s taxi park an amazing site of the city‘s commuter minibuses squashed in one parking area in wait for passengers heading to different suburbs around the city. On the list for the tour are also: Nakasero market a local fresh food market, Kabaka’s Lake, Namirembe, and Rubaga cathedrals, the biggest Baha’i’ temple in Africa, besides the interesting shops, signposts and stalls, to see along the road sides. Today we have lunch in town and it’s your chance to taste the local food if you wish. Finish off with a visit to the craft shops along Buganda road for another chance to have a look at possible souvenirs to take home and thereafter head to Entebbe for the night. Dinner and overnight at 2Friends Hotel Entebbe. Full of memories about the pearl of Africa transfer to the Airport for an early morning flight home.